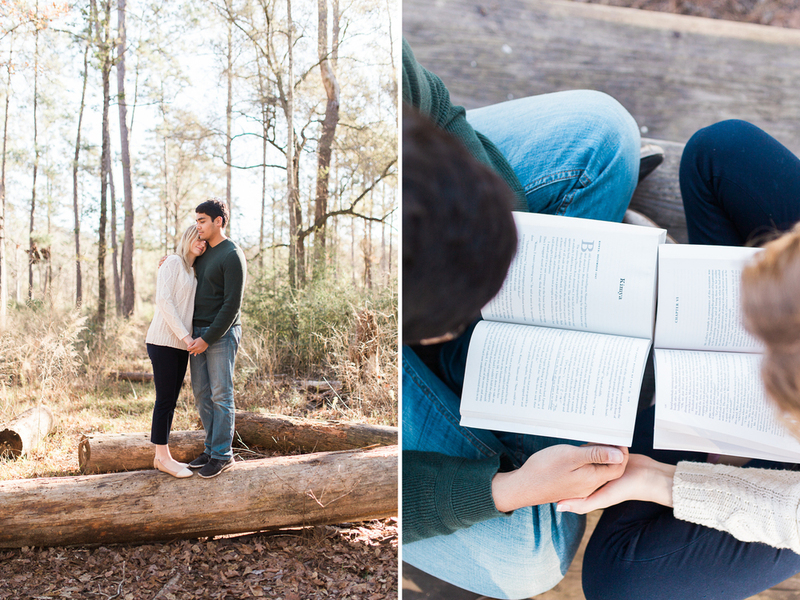 I was so excited when Katie contacted me about this engagement session. 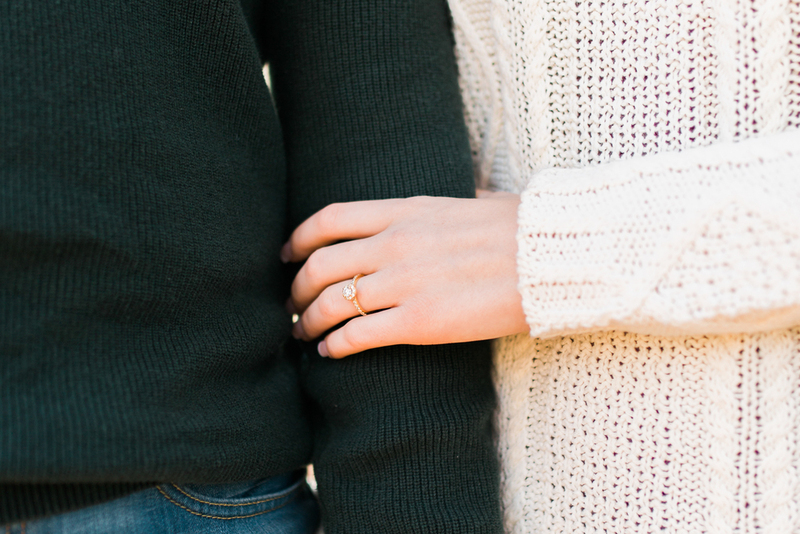 We went to camp together back in middle school and have stayed semi-connected through facebook, so I was vaguely aware that she had studied abroad, lived in Jordan, began teaching in Saudi Arabia, and was now engaged! After years apart, we got to reconnect in the gorgeous state forest north of Houston (she was so excited to see TREES!) 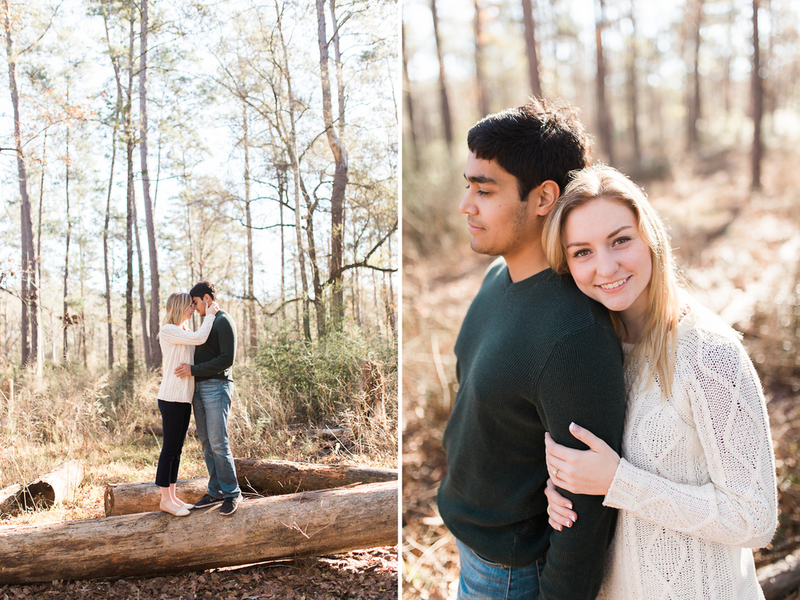 while Callen and I took photos of her and her sweet fiancé, Rayan. This session was such a joy. Their love for each other is so visible in these photos!